Driving lessons in our Automatic Car! 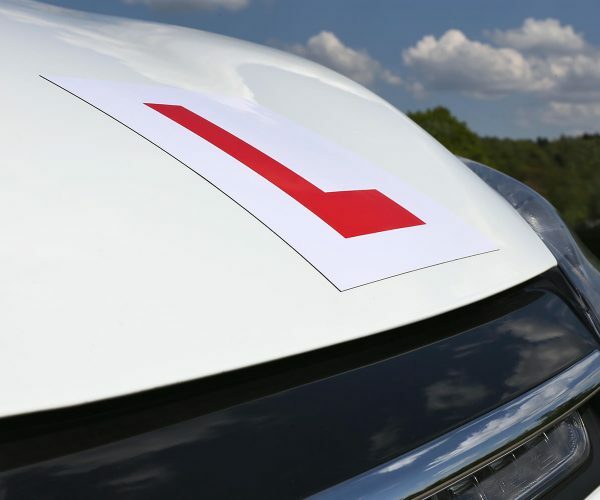 At Christine’s School of Motoring we are dedicated to providing you with Automatic driving lessons in our fully insured and dual controlled Hyundai i10. The Hyundai i10 is so easy to drive and has great all round visibility make learning easy! If you have previously struggled to learn in a Manual car why not try some Automatic Driving Lessons. Just a brake and accelerator – no clutch!! So more time to concentrate on the road! Please check our availability before booking your lessons online! New for 2018 – Free Theory Tuition! When you pay for 10 or more hours online, we are offering free access to the Driving Test Success Anytime website. The software is accessible on your phone, tablet or computer. Driving Test Success contains all the Official DVSA revision questions and answers. There are also over 400 interactive hazard perception clips. The clips cover a wide variety of road types and road conditions. It also includes a variety of video tutorials for practical driving. Once you have paid for 10 hours, which you are able to do in separate online payments, please email us to receive your personal link! Driving Lessons at Exeter Available Now!